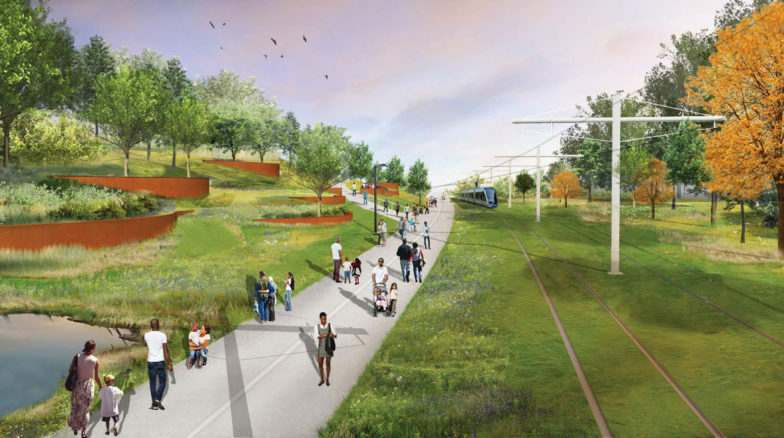 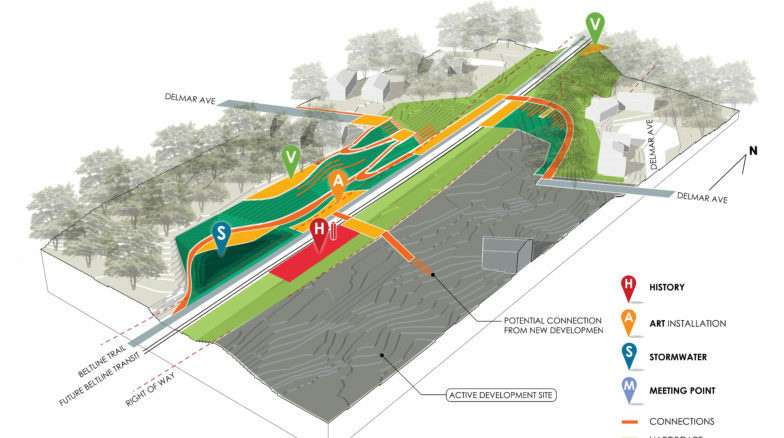 Linking the Eastside and Westside trails, the four-mile trail between University Avenue & Glenwood Avenue, will create the longest contiguous pathway for the Beltline since the trails first opened in 2008. 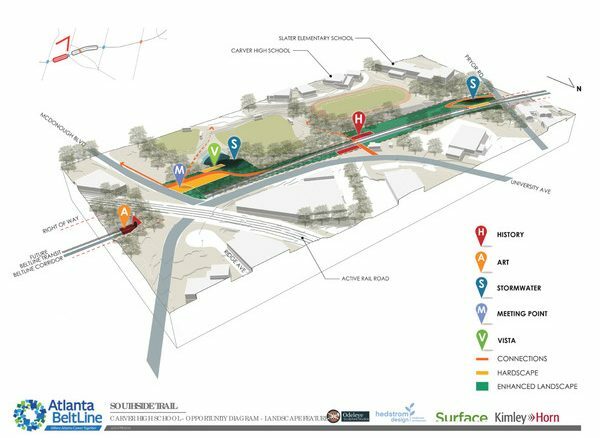 Surface 678 is working with Kimley-Horn to create focal nodes along the corridor, placemaking and designing special views, vistas, experiences, and meeting places. 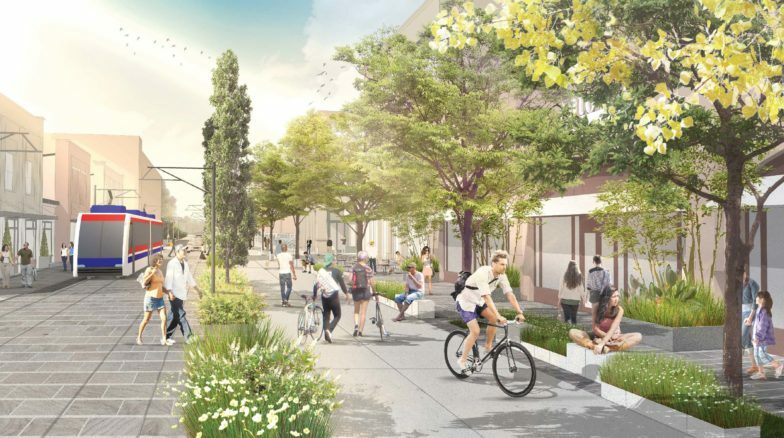 The design aims to connect neighborhoods, create meaningful public spaces, and intentionally provides for the temporary and permanent display of public art.